Sean Dyche was left rueing some of referee Jon Moss' key decisions after Manchester City's 5-0 thumping of Burnley on Saturday in the Premier League. Not only did the Clarets boss feel that City duo Vincent Kompany and Leroy Sane should have been sent off for reckless challenges on Aaron Lennon and Matt Lowton respectively, he also made it clear that he felt the ball had gone out of play during the build up to City's second goal. 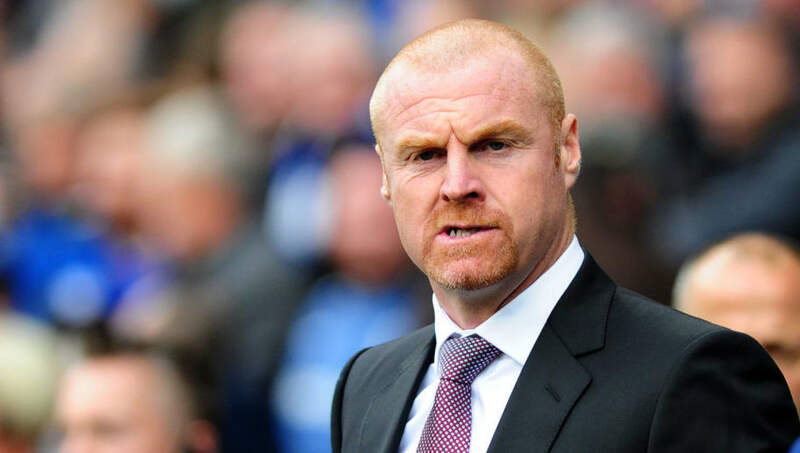 ​​Speaking after the game, referring to ​Kompany's high tackle, Dyche said: “I am flummoxed to understand where the state of the game is at present. If Kompany’s is not a red, I don’t know what is. “It’s high and on his blind side and Aaron [Lennon] has a two-inch gash on his thigh that needed a couple of stitches, and he did well to last as long as he did." ​Kompany was only booked for the challenge and then, later on in the game, Leroy Sane also escaped with just a yellow following an aggressive swipe at Matt Lowton. However, this wasn't the only controversy of the game. ​City were leading by a goal, thanks to Sergio Aguero’s first half opener, when Leroy Sane seemed to be dragged down in ​Burnley's penalty box. Although no penalty was given, Dyches' defenders all seemed to stop in their tracks. ​David Silva was the only player who remained alive as he crossed for ​Bernardo Silva to put City 2-0 ahead. But looking at the replays, it seemed as if the ball had gone out of play before the Spaniard could get to it. Amid protests for a penalty, Bernardo Silva scores! ​​Dyche tried to make sense of the odd situation, remarking: “Sane somehow goes down in a manner that is almost impossible, and the referee looks completely confused. “Our players are aggrieved at that and then the referee is going to give a penalty and puts his whistle to his mouth, but doesn’t - and in the meantime their player, who is off the pitch, walks back onto the pitch to cross the ball that has gone out of play, for them to score." Whilst the Burnley manager did ultimately accept that City were the better side, he felt that video technology might just even things out between teams in the future, concluding: “VAR has to happen. It’s just got to."